The Direct Path to the Best Translators in Vienna is via our Translation Agency. Call 011 43 1 229 7320. You can contact us for translations into German and all other languages. Budgettranslations in Vienna is your direct path to the very best translators. We will not ask you to waste your time filling out forms; you will be connected directly to a project manager who knows the translator for your text personally. We think you will like our approach. Call 011 43 1 229 7320 or a Budgettranslations Translation Agency in your area, for example, Pasadena: (323) 207-7417, or New York: . Budgettranslations General Translation Agency is one of the few translation agencies with its own offices in many countries. This is because we believe in a personal approach that is geared towards a specific situation in any given country. At our translation agency in Vienna, you will be assisted by project managers who know the exact subject area our translators are specialized in. We work with (Austrian) legal translators, culinary translators, financial translators, medical translators, technical translators and others. Each translator is an expert in his or her subject area. They are also knowledgeable about the specific characteristics of German as it is spoken in Austria, and in the different regions of Austria. Our translation agency in Vienna always delivers contemporary, well-written translations. You can also contact Budgettranslations Translation Agency if you have official documents to be translated. We work with translators who live in the country where your target text will be used. They know best what requirements these documents, thus also the translation, must meet. 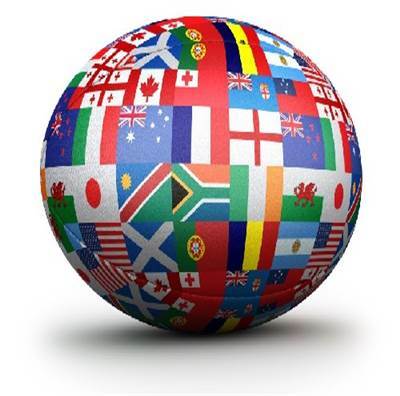 Contact us for a free quote without obligation or for expert translation advice: 011 43 1 229 7320. You can also e-mail us your text. Thanks to our direct lines of communication, you will receive a free quote within the hour on business days. We will also respond right away to any questions you may have. Budgettranslations in Vienna delivers the cheapest translation in the fastest time possible. United States About our translation offices in Vienna, Specializing in German for Austria.